Ace Steel Master VM provides fire protection to structural steel. 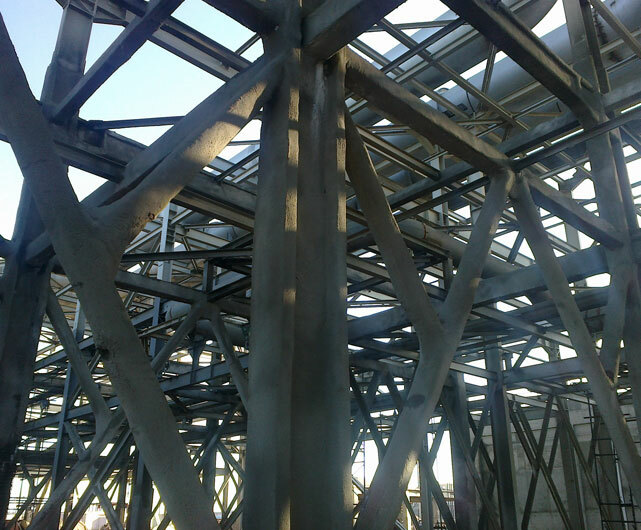 It imparts fire resistance and heat insulation to prevents sudden collapse of the steel structure because of fire. The phenomenon of possible sudden collapse of steel structures in fire conditions is based on the fact that steel loses near 50% of its mechanical strength at a temperature of 550°C. For a normal fire, it takes 5 to 6 minutes to reach this level of temperature which can result in sudden collapse of the a steel structure. 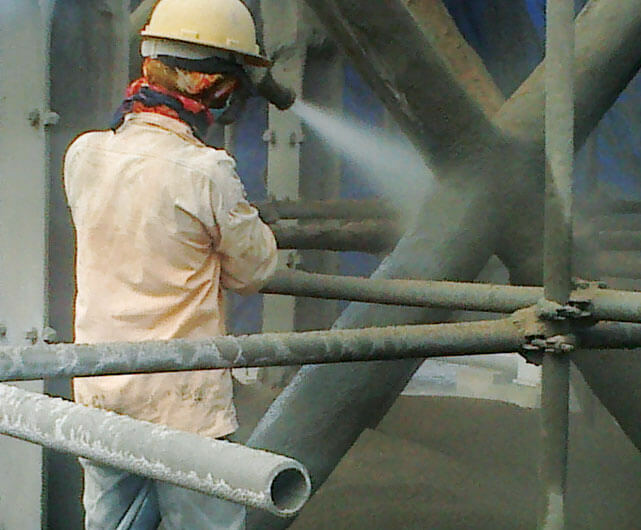 When all the exposed surface of structural steel is coated using Ace Steel Master VM system fire rating up to two hours is possible. Ace Steel Master VM system is stable in its performance against fire even after long exposure to various expected challenging conditions like exposure to weathering effects, ageing, vibrations, temperature variation and water logging. Whenever modifications like additions and/or extensions to existing structures is desired it can be easily done to that part of the structure and using regular materials of the system and nominal maintenance techniques the system can be restored to desired performance level. Adhesion base Two component zinc rich epoxy primer 50 microns DFT minimum.